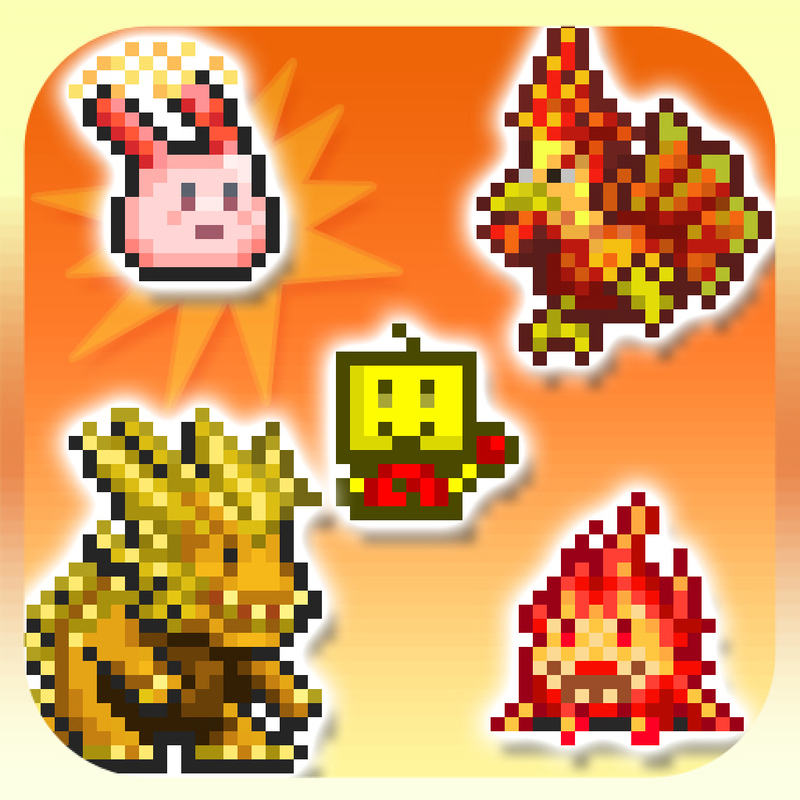 Kairobotica ($4.99) by Kairosoft Co.,Ltd is the latest game from the masters of mobile simulation games. 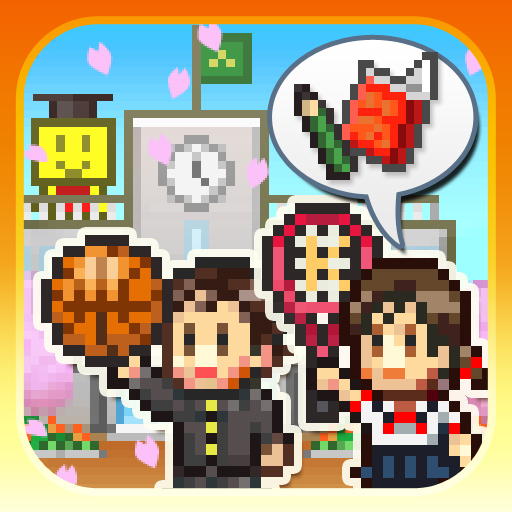 While it started with Game Dev Story, their signature sim game expanded to academia, racing, malls, dungeons, monster catching, and much more. 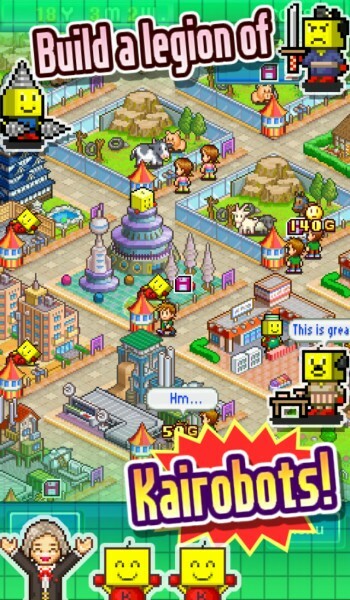 If you haven’t had enough of Kairosoft yet, then you’re in luck with their newest release, Kairobotica, the most meta simulation game of them all. 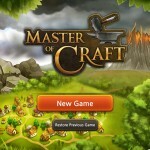 Simulation games are something that I enjoy for some time, but then I get a bit bored with them — I can’t be the only one out there. 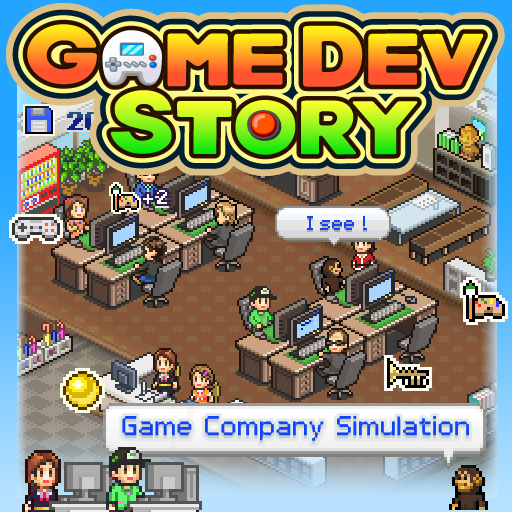 I absolutely loved Game Dev Story when it was first released, and I even kept playing after I technically “beat” the game. 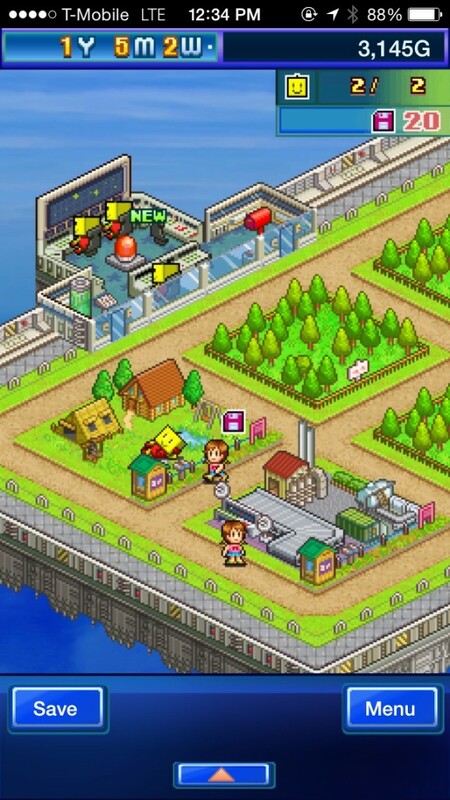 This was the title that made me love Kairosoft, so I picked up many of their releases that followed after Game Dev Story’s success. However, after a few more games, I just realized that their games are basically the same thing in different settings, and eventually I just stopped caring. 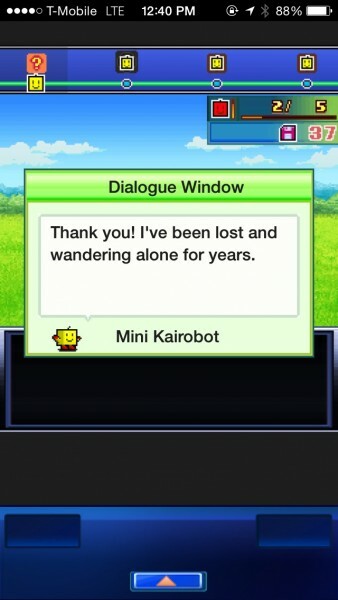 That is, until I saw Kairobotica. 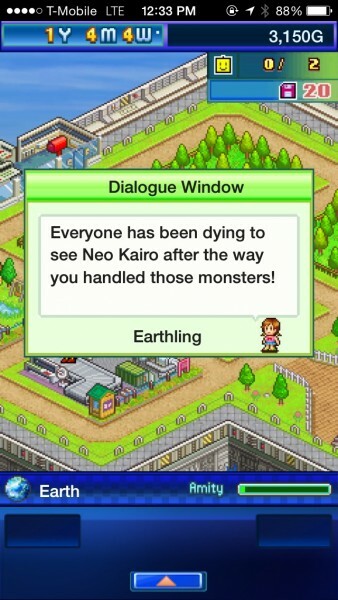 I know, I know — it’s just another Kairosoft game. But what drew me in to this one is how meta it is. The Kairosoft robot, that little character who always seems to make an appearance in the other Kairosoft games, is finally getting the recognition it deserves. 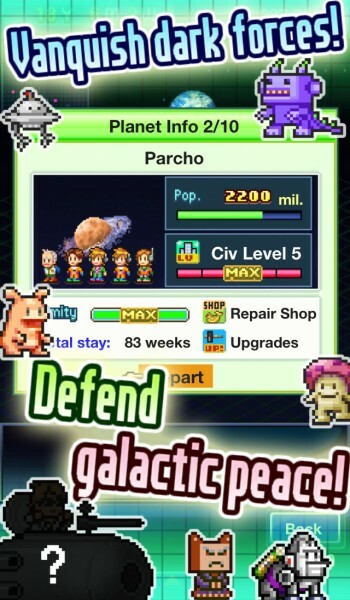 And now we learn that there are more than one of them, and they are defending planets. That’s pretty cool, if you think about it. 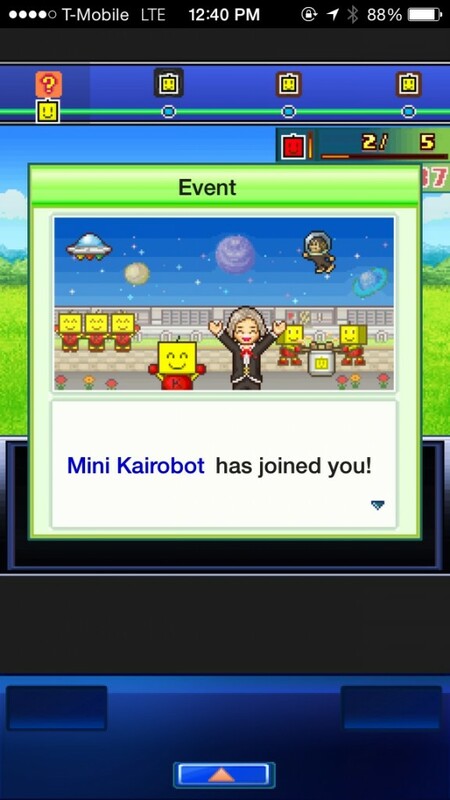 Kairobotica features the same pixelated graphics that you know from other Kairosoft games. 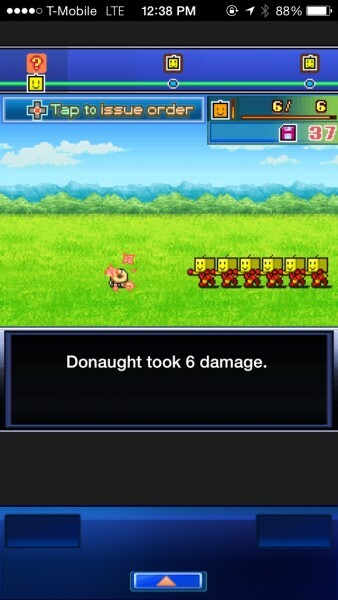 I love their style, because the character sprites are cute and filled with personality, and the environments are always colorful, lush, and detailed. 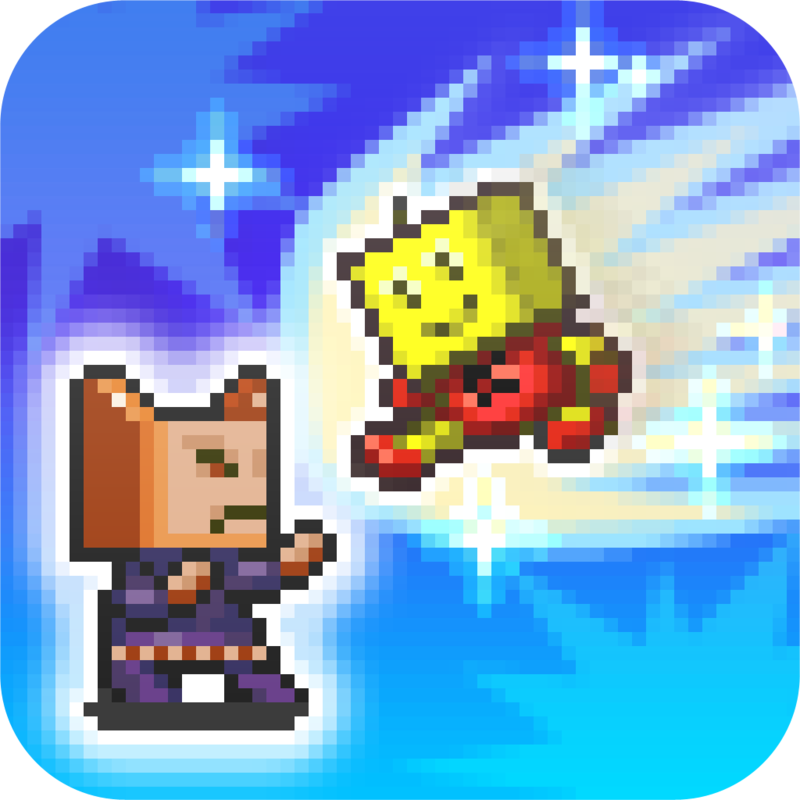 The animations in Kairobotica are smooth and fluid as you watch the bustling colony grow and engage in battle with various foes. 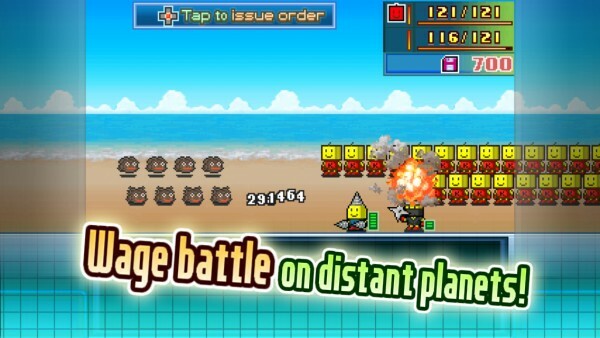 The soundtrack is quirky and the sound effects are fun, like the rest of their titles. 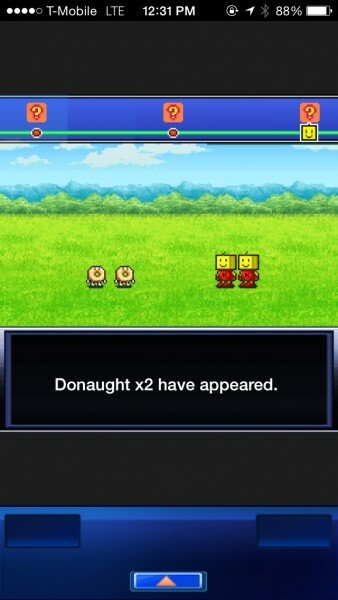 If you have played any other Kairosoft game, then you know the drill of the gameplay here. You’re in charge of commanding the Kairobot Corps, where you manufacture Kairobots that inhabit the homes, manage the factories to build more bots, farms to produce fresh food to attract tourists, and other tasks. 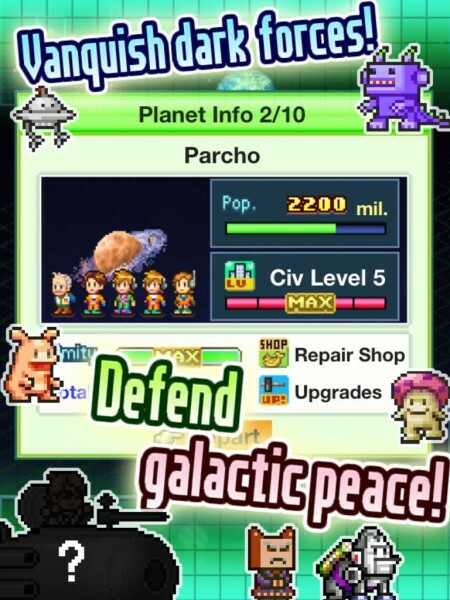 You can also send your Kairobots out on patrol to defend various planets by engaging in battle with other dangerous life forms. 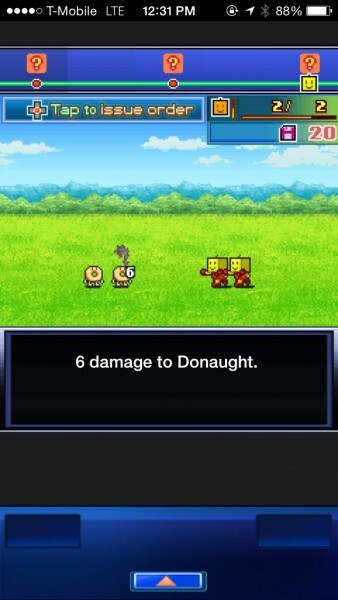 Sometimes, you can find special Kairobots on these missions, and your own army can level up to become stronger with experience. 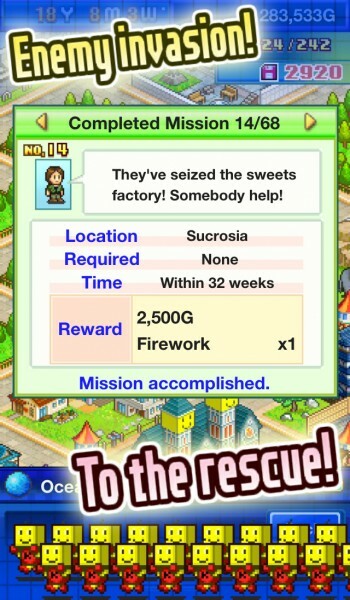 Everything you do in Kairobotica will cost some money, but making money is a steady, continuous stream if you do well. 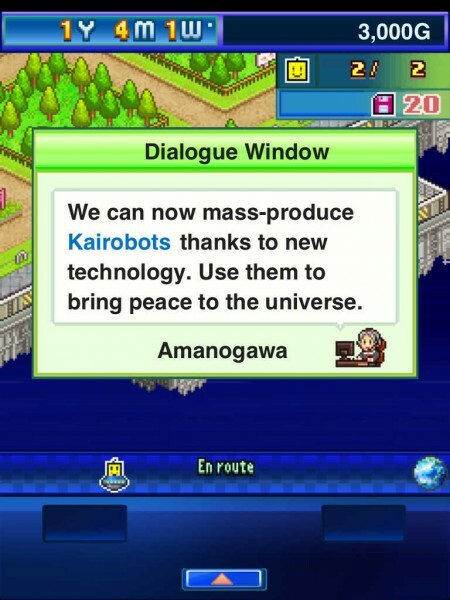 Also, while your Kairobots may die in battle, your factories will continue to make more, and you can have as many of them in your army as you have homes for. They can also be repaired too, for a cost. 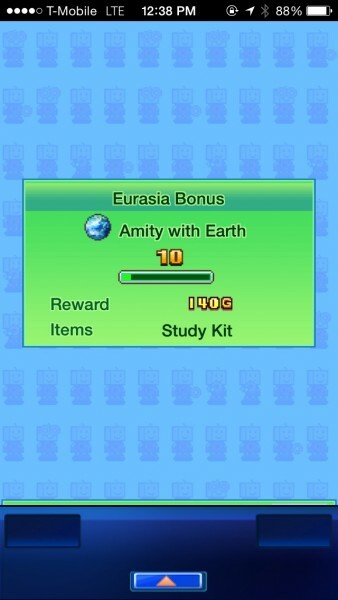 Eventually, you will get enough research for new buildings, shops, and more. Everything can be upgraded as well for more efficiency. To top it off, you can even exhibit animals that you’ve caught on patrols, so there’s plenty to do in this one. 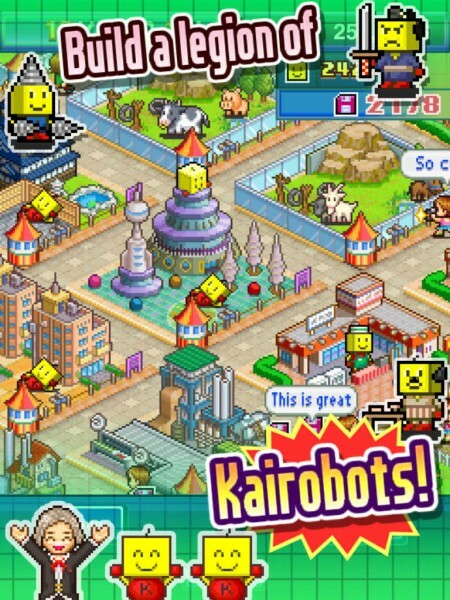 While I may have gotten tired of some of their previous games, I really like Kairobotica so far. 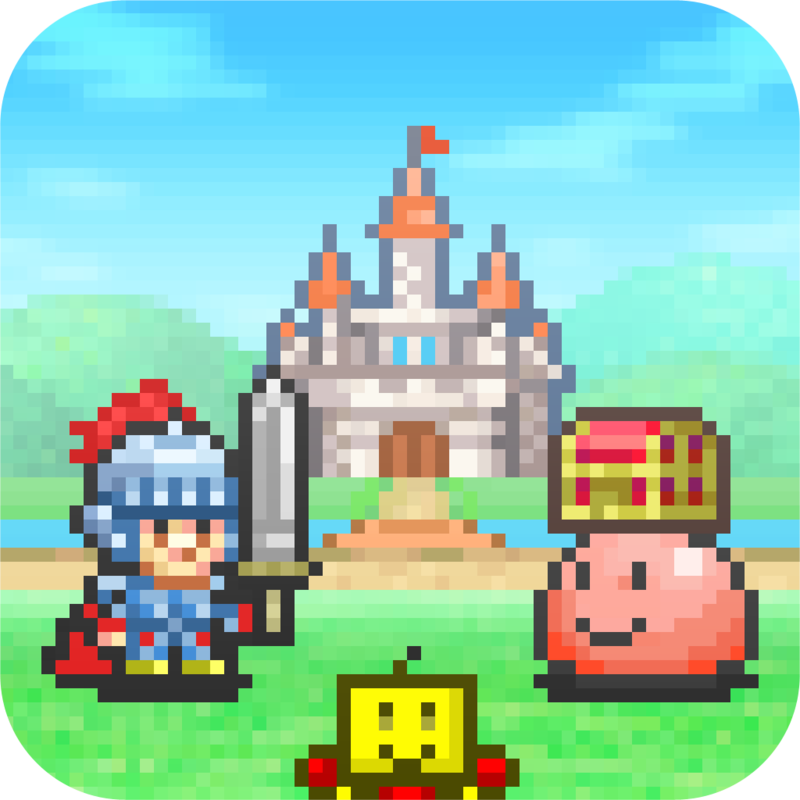 I couldn’t resist a game that was so meta, but it’s done well and is a nice combination of gameplay elements from their other games. 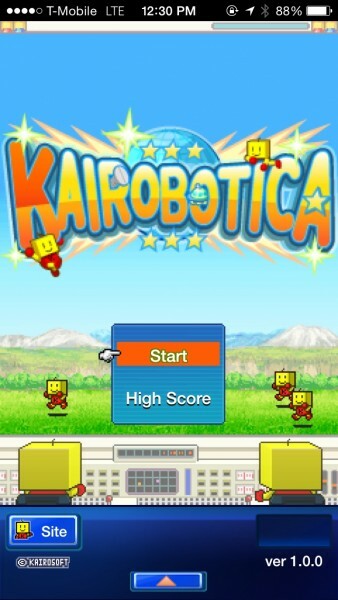 For the time being, Kairobotica is a nice game that I can just pick up and play when I have some time. 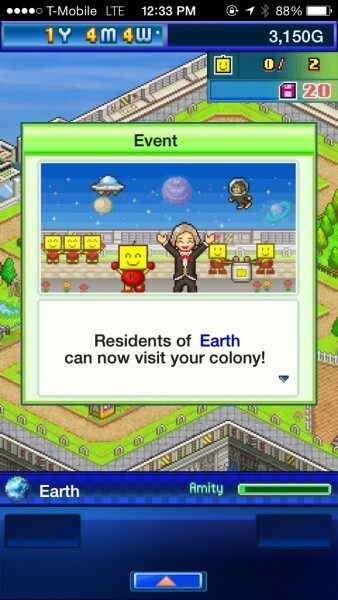 Plus, how can I resist the cute army of Kairosoft mascots? 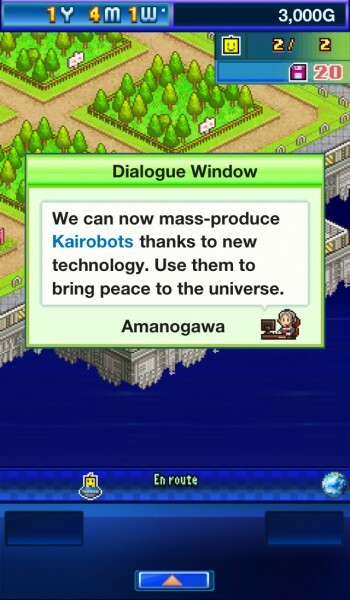 I recommend checking out Kairobotica if you are a fan of simulation games, or just enjoy Kairosoft’s titles. 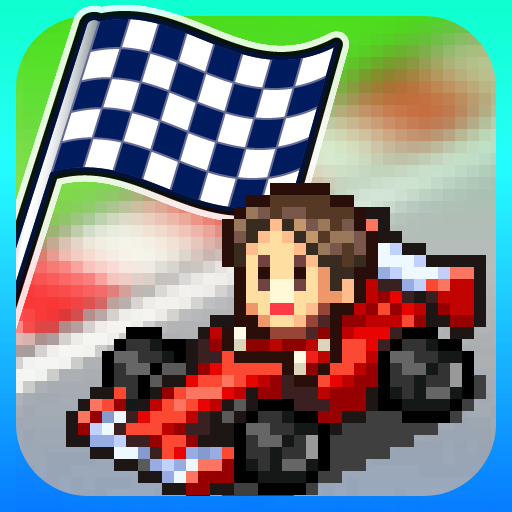 You can find Kairobotica on the App Store as a universal download for $4.99.